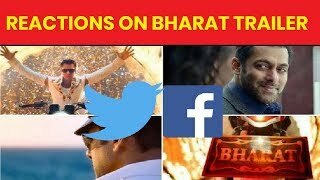 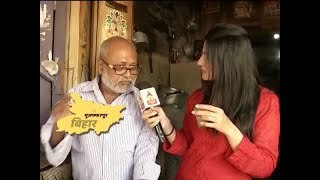 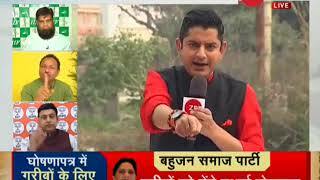 TAAL THOK KE | Is opposition getting support from public on their stand on Demonetisation? 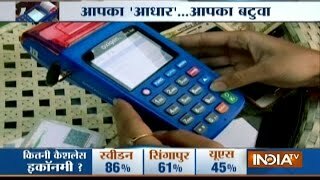 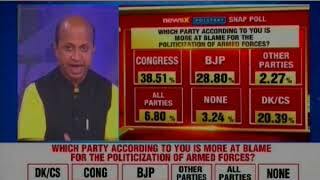 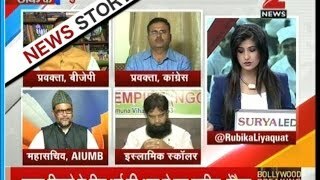 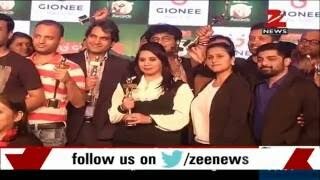 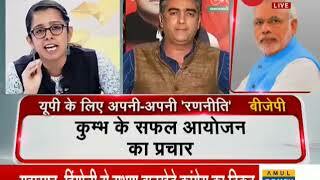 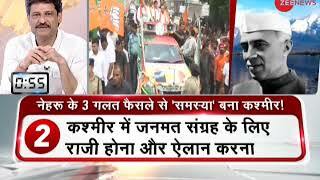 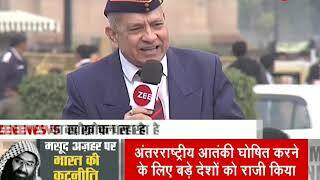 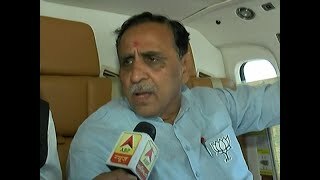 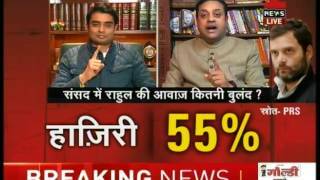 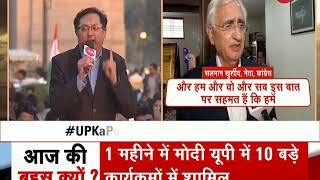 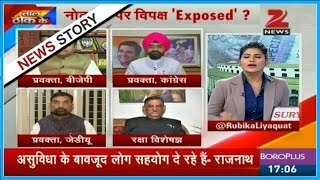 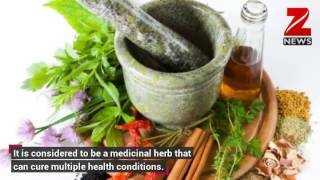 Taal thok ke : Will Congress contest upcoming elections using term & quot;Ache Din& quot; ? 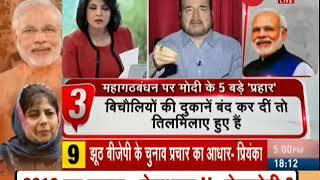 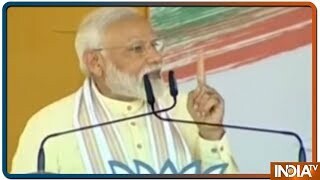 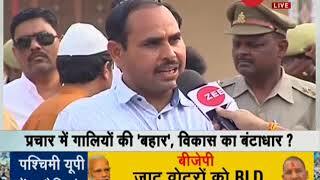 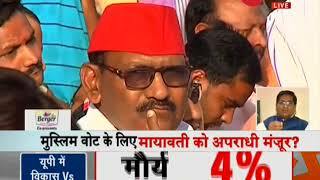 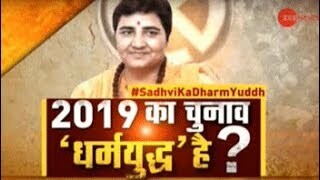 Taal Thok Ke: BSP-SP Playing ''Muslim Card'' For Lok Sabha Polls 2019 ? 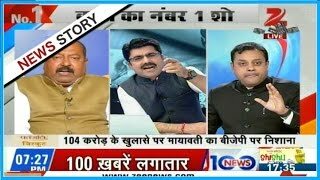 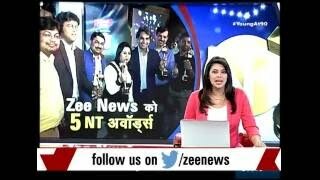 Taal thok ke : Is Mayawati playing & quot;Dalit Card& quot; on the name of donation? 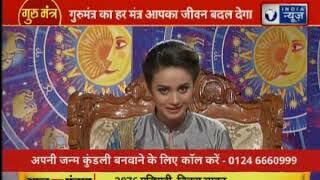 Taal Thok Ke - Is Zakir Naik trying to play Muslim card now ?